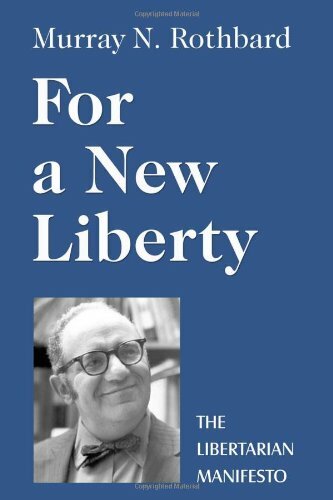 Having been asked to write a brief appreciation of Murray Rothbard on the occasion of his 50th (!) birthday, I find myself in some embarrassment. In a sense, nothing could be easier. I have known Murray for nearly 20 years — since we met at the NYU seminar of his mentor, the great Ludwig von Mises — so there is certainly enough material for a few hundred words. It is the wealth of the material and the complexity of the subject that are the problem. But I will try to communicate to you something of his scholarly accomplishments as well as of his character and personality. Years ago, Murray had already made great contributions to economics. Most formidable of all is Man, Economy, and State, his economic magnum opus, of which Mises wrote: "
will have to take full account of the theories and criticisms expounded by Dr. Rothbard." 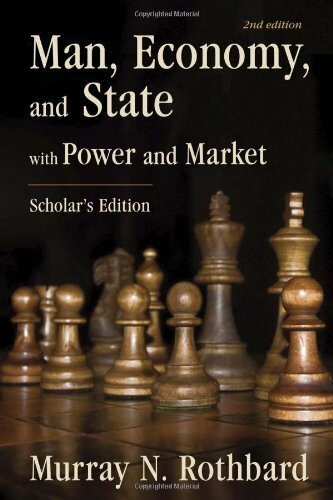 In Mises’s view, the outstanding virtue of the work, distinguishing it from the efforts of nearly all other writers, was its powerful systematization of the whole field of economic action, drawing out the theoretical structure from the basic axioms of the discipline. With Man, Economy, and State, Mises concluded, "Rothbard joins the ranks of the eminent economists." 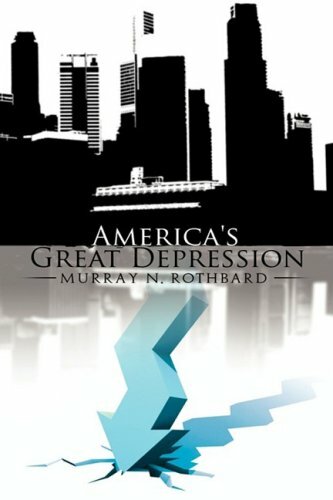 Tackling the field of American economic history, Murray went on to analyze important milestones with the Panic of 1819 and America’s Great Depression. More recently he has devoted himself to a profound study of colonial America (the second of four completed volumes has just been published), and this work has been praised by Arthur Ekirch, the eminent historian. Rounding out his major works — so far — are Power and Market, a systematic presentation of individualist anarchism, and For a New Liberty, the comprehensive case for libertarianism. Although he has not contributed directly to revisionist studies regarding the origin and conduct of the wars waged by the American state, Murray has a wide knowledge of the field. In fact, he is the main reason that revisionism has become a crucial part of the whole libertarian position. 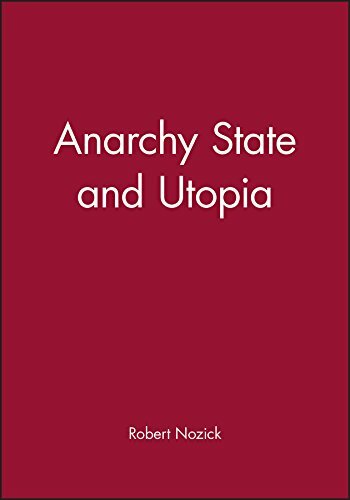 It was Murray’s achievement to combine the data and interpretation of revisionism with an updated libertarian analysis of the state, thus to furnish us with a realistic account of 20th-century history. 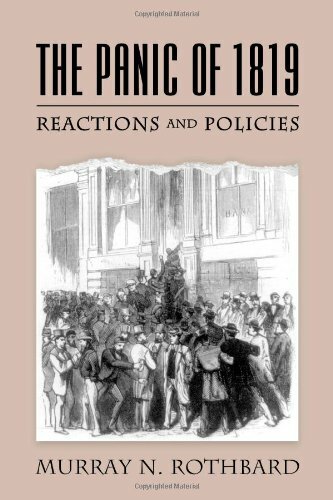 It cannot be too strongly emphasized that a major virtue of Murray’s position — as contrasted even to that of earlier libertarian scholars — has been its bracing realism regarding the nature of politics and the state. In his view, politicians are not the keepers of "the sacred res publica"; nor are they well-intentioned men who somehow chance to go wrong consistently and often diabolically (more or less the conservative and "liberal" views, respectively). Rather, as Murray — more than anyone else — has led us to see, it can be said of the state rulers what Gloucester in Lear says of the gods. It was because Murray took the conclusions of revisionism quite seriously and meditated on the meaning of war and imperialism that he was able to come upon this deep truth concerning that "earthly god," the state. The realistic quality of his political analysis is evident also in the increasing use he is making of the concepts of "class" and "class conflict" (not in the wrongheaded and superficial Marxist sense) as explanatory devices in approaching modern history. Finally, Murray is also largely responsible for the whole analysis of contemporary American politics revolving around the concepts of "Old Right" and "New Right," without which, I think, it would be impossible to make sense of what has happened to the United States politically in the last 40 years, or to locate the current libertarian movement in its proper context. Having produced what is arguably the culmination of the whole classical-liberal and libertarian tradition, Murray is a professor at the New York Polytechnic Institute — by no means academic Siberia — but Princeton it’s not. The reasons for this surprising circumstance are that he belongs to the currently minority faction of the economics profession that is Austrian, that he is lacking in Ivy League caution, and that he is — how shall I put it? — fairly outspoken. Thus he has not been accorded the kind of recognition that his work would seem to demand. But this happened to the great Mises himself, and ultimately it’s no big deal. To counterbalance this, there is the satisfaction of knowing that the Austrian school is increasingly attracting the interest and attention of bright young economists and is clearly on the upswing. Passing from theory to practice, it is due to Murray more than anyone else that libertarianism is today not simply a political philosophy but a movement. For decades, liberty has been as vital to him — in the most personal spiritual way — as great systems of political thought have always been to those who have elaborated them and meant to see them prevail. Thus, he has devoted his time and financial resources, as well as his evidently inexhaustible intellectual energy, to our ideas throughout his adult life. His devotion has shown itself in the seeking out and cultivation of younger scholars; in the publication of his own libertarian journals, Left and Right and now Libertarian Forum; in his commitment to the burgeoning Libertarian Party; and in his creation with friends and associates of the new Center for Libertarian Studies. These are only the highpoints of a lifetime of promoting our ideas, however. 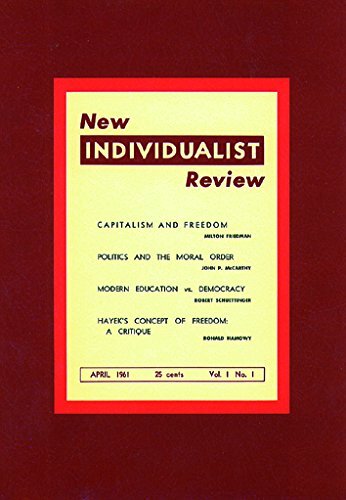 I will mention only two other instances, which will have to stand for dozens: his constant encouragement in every way of New Individualist Review in the early and middle 60s, and his helping to ingerminate the rather fertile mind of Robert Nozick (for which the latter gives him generous credit in his distinguished book, Anarchy, State, and Utopia). There is also the aspect of Murray the man that one might term a kind of old-fashioned bohemianism, a sort of proud down-at-the-heels-ness, bringing to mind earlier New York Jewish intellectuals such as Frank Chodorov and Paul Goodman. Image meant less than nothing to this sort of man. He was, after all, about more important business. The meaning of life is the struggle for the Good Cause — who has time for nonsense about "image," or worrying about what people will think of you? Such men, of course, are the salt of the earth. He is a man of great achievement and immense scholarship; an indefatigable worker; a political theorist of a very high order indeed, with a genius for synthesis and discerning the big picture; the most significant living anarchist writer; the most significant name in the whole noble history of individualist anarchism; and, all in all — in my opinion and in the opinion of a number of others — from the viewpoint of the prospects for human liberty quite simply the most important intellectual in the world today. Justice In The Socialist Style  Coming to America Soon!